Spiritual Formation is “the process of being conformed to the image of Christ for the sake of others”. Christians don’t come all nice, and neat and fully formed. No. When we meet Jesus, we are completely broken and are in lots and lots of scattered pieces all over the place … and then Jesus gets to work putting us together. 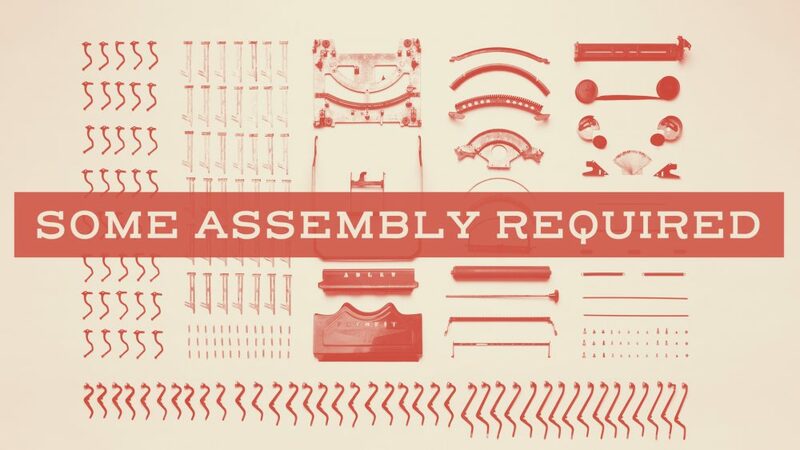 From Series: "Some Assembly Required / Maryville"
More From "Some Assembly Required / Maryville"